Welcome to Reaching for Basic Comprehension. This textbook is designed to help you, the student, to become familiar with the basic words, expressions, and interactions of intercultural conversations. The textbook will involve you in a series of intercultural situations that you might find yourself actually in, either here in Japan or abroad. By having you practice a variety real life scenarios (gambits) with different classmates, you can begin to develop real-life interactive communicative skills. No longer will you have to engage in many of the pitfalls of typical conversation textbooks with empty conversations with no relevance to intercultural settings and issues. And no longer will you have to repeat or memorize conversational routines. 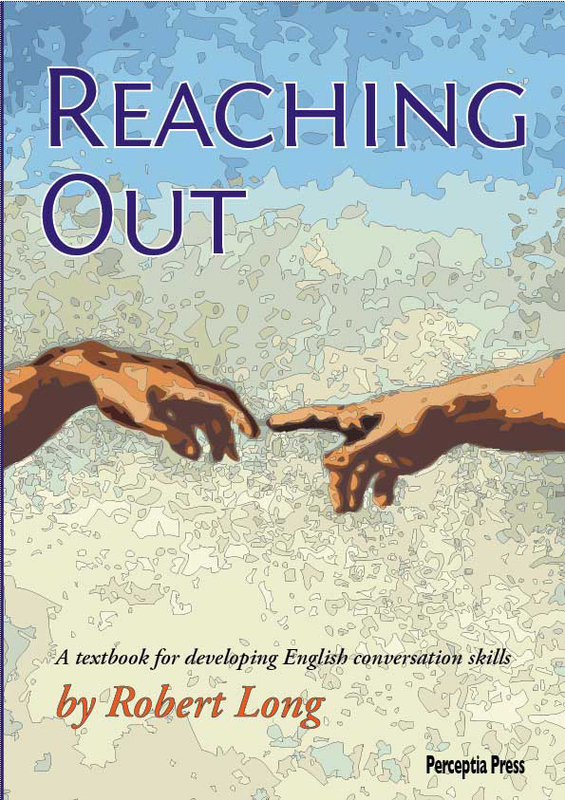 As this textbook provides a means of writing down your own oral responses to a variety of simulated conversations, your teacher can then address issues relating to your accuracy and output. There is also a fluency review for each chapter that allows you to improve your speaking abilities and your listening comprehension. In short, this text is different in that it helps you with various pragmatic speech acts such as complimenting, assuming, accepting and rejecting invitations. Your responses will be evaluated in terms of your effort: were your replies sufficient (long enough), appropriate (polite), and accurate (correct)? And as you work through the textbook, you can better understand how to better express yourself by looking at the responses of your classmates and also from the lectures that your teacher gives you. Thus, the final exam will focus in on discourse (conversational exchanges) and on your ability to recognize the best response. By the end of the text, you will not only have basic comprehension about grammatical structures, but you will also be able to engage in real intercultural conversations. Then, you will be ready to begin the next textbook: Stepping Out into Cross-Cultural Interactions.